A computer virus is a computer program or a piece of code that is loaded onto your computer without your knowledge and run against your consent. Virus has a property to replicate itself and spread itself from one computer to another computer. It can affect the data files, boot sector of hard drive etc. when its replication succeeds. The affected area is said infected. Viruses are human made programs generally write to access private information, corrupt data, to display political and humorous messages on the user's screen. They insert themselves into host programs and spread on the execution of infected programs. 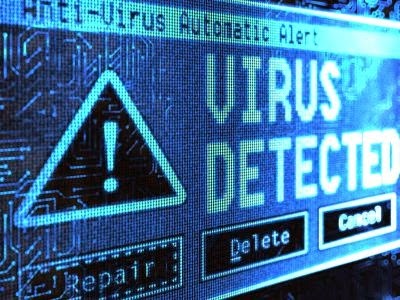 Computer viruses cause damage of billions of dollars worth every year. The majority of viruses target systems running Microsoft window. To counter with viruses, programmers created anti-virus programs. This is a list of common types of computer viruses.